Pepperstone is proud to be supporting this evening and the Scout Association, giving young people opportunities and life skills to enable them to reach their full potential. Pepperstone Limited is an execution-only Forex and CFD broker that provides trading and education solutions sophisticated enough for professional traders, yet simple enough for less experienced traders. We assist retail, professional and institutional investors in the use of Forex and other margin trading instruments, as part of their wider investment objectives. We strive to offer the best trading platforms with access to low-cost pricing, reliable trading infrastructure, fast execution and exceptional client support. Building on our unrivalled success in Asia Pacific, Pepperstone has now brought its high-touch, high-tech low cost services to the UK and European markets Our vision is to become the world’s largest provider of online foreign exchange trading and education. 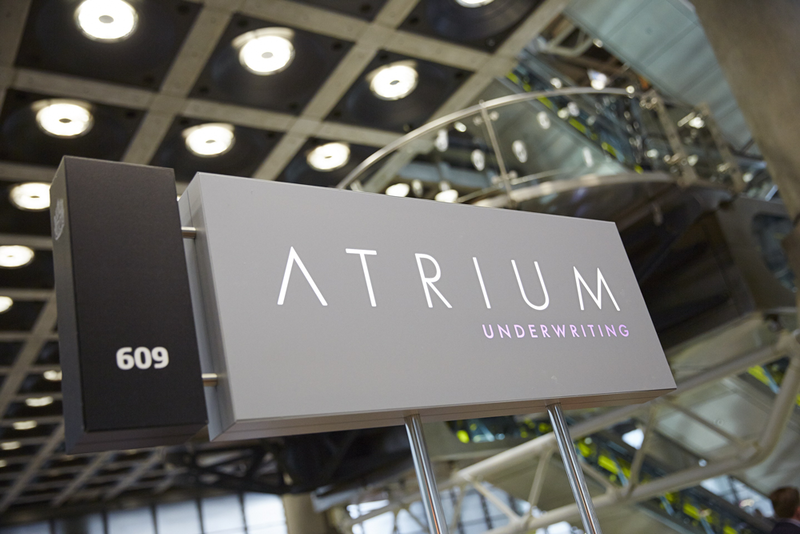 Atrium is a long established leading specialist insurance and reinsurance business, underwriting through Syndicate 609 at Lloyd’s of London. With a history dating back to the 1930’s Atrium is rightly proud of a first class reputation amongst its stakeholders within the insurance market. This is based on unrivalled underwriting and claims expertise, exceptional long term performance and a 'best in class' managing agency. We underwrite a well balanced portfolio, covering a wide range of specialist marine, energy, aerospace, non-marine and liability classes. 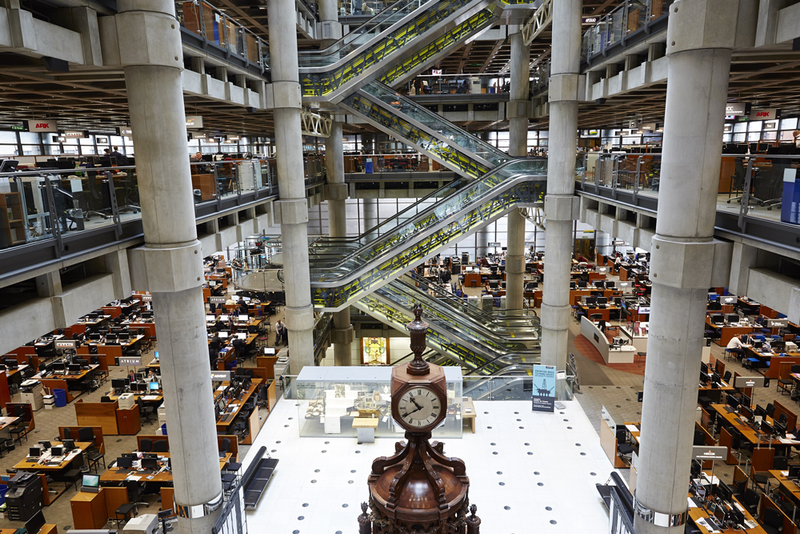 Based in London and with offices in the US and Canada we provide access to our underwriting teams through our boxes located in the Lloyd's building as well as our other locations. Worldspan is a creative event and communications agency; since 1972, we have transformed more than 4,000 visions into reality, in over 80 countries across the globe, delivering seamless, memorable experiences that motivate stakeholder and employee engagement and maximise ROI. From smooth, sophisticated conferences to high-flying incentives, we pride ourselves on knowing what works, who to talk to and what it takes to go above and beyond your brief. We are proud to be working with and supporting the Scout Association, giving young people opportunities and life skills to enable them to reach their full potential.